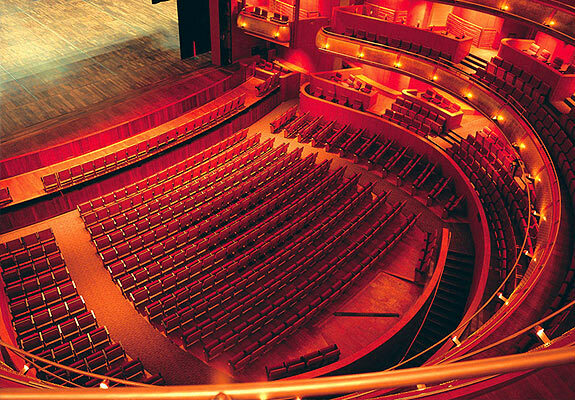 The Esplanade’s Theatre has a capacity to accommodate around 2,000 individuals. The infrastructure has a slightly modified horseshoe form which is a shaped that is adapted from the figure of conventional opera houses of Europe. 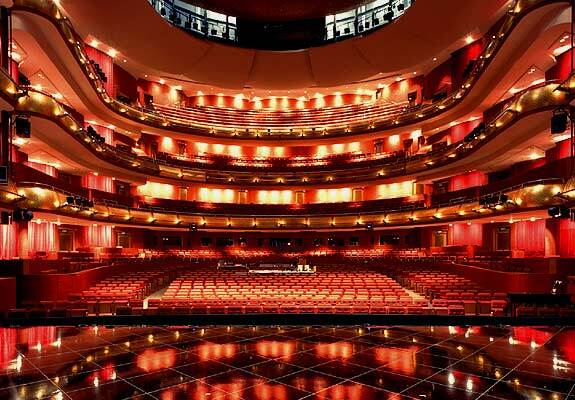 The Theatre is spread throughout 4 floors and is designed to cater to all genres of the performing arts such as plays and musicals, Asian and Western as, advanced multimedia performances and contemporary and traditional art forms among others, regardless whether they are snug or large scale in size. The structure is home to the country’s largest performing stage which has a length of 39 metres and width of 23 metres. This stage caters to a broad spectrum of performances. There is a main stage and 2 supplementary stages that has the same size which serves to facilitate quick scene changes and facilitate technical set ups. An alterable stage ach frames the main stage and allows the stage width to be adjusted from 12 metres to 16 metres. Furthermore, there is an adjustable orchestra pit (a place wherein musicians who perform for an orchestral presentation reside) that can hold a maximum of 100 musicians as well as a 30 metre tall fly tower. Even though the theatre is deemed large that houses around 2,000 seats, the distance between the stage and the furthest seat is a meager 40 metres, consequently allowing visitors, regardless of where they are seated, to have a clear view of the presentation on stage. This prevents individuals from getting disappointed and makes sure that they are thoroughly entertained by the performance.